S64 took part in the event “Saloni Worldwide Moscow” at its 13th edition! Looking for new ideas S64 architects flew to Moscow to take part in this incredible event wich is a point of reference in the home furnishing sector in Russia. 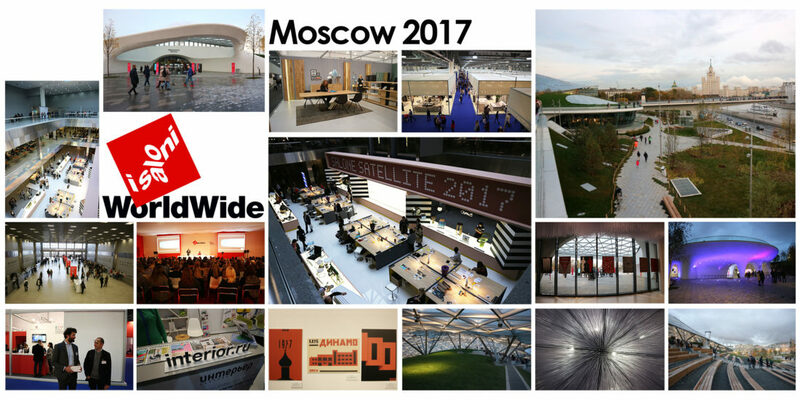 The trip was an opportunity to visit Zaryadye Park designed by Diller Scofidio+Renfo, which becomes one of the most important new public space in Moscow, in the park was also placed events related to “Saloni worlwide Moscow” . The event has been a time of encounter between different design cultures and has allowed to know different points of view and approaches.